Lachlan studied at the University of Auckland, completing his BMus in Performance Voice at the University of Auckland studying with Dr. Morag Atchison, his Honours Degree in Choral Conducting and Pedagogy with Dr. Karen Grylls gaining First Class Honours, and is currently working towards a Masters of Music in Voice under Dr. Te Oti Rakena. Lachlan also studied at The Choral Music Institute at Oxford University under Dr. James Jordan and Dr. James Whitbourn. He is a member of Voices NZ Chamber Choir and the Freemasons NZ Opera Chorus and is also an alumni of the NZ Secondary Students Choir, NZ Youth Choir and the UoA Chamber Choir. He holds a full time position at Saint Kentigern College as Director of Choirs where he conducts the multi-award winning choirs Kentoris and Menasing. He is also the Musical Director and Conductor of the Auckland Youth Choir. 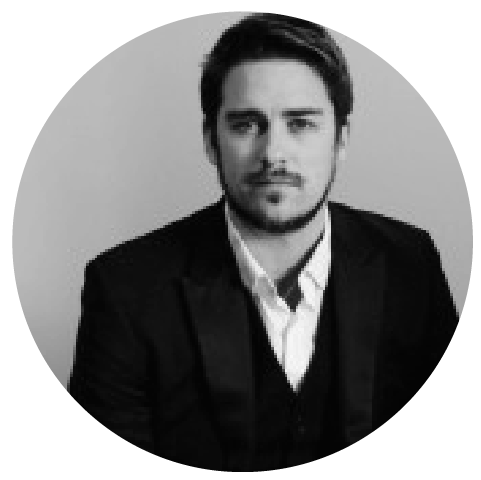 Lachlan is in regular demand in NZ and abroad as a tenor soloist, conductor, teacher, adjudicator and clinician.